You definitely don't want to miss out on the best way to kick off 2019! 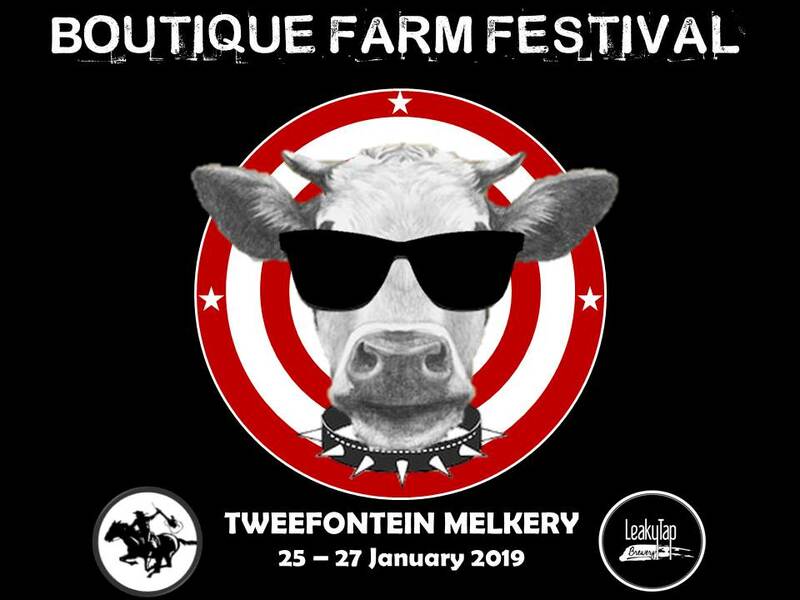 #BFF2019 brings you a three day festival of 20 of South Africa's greatest music acts, hosted at the Tweefontein Melkery farm, conveniently located just off the R21 between Pretoria and Kempton Park. 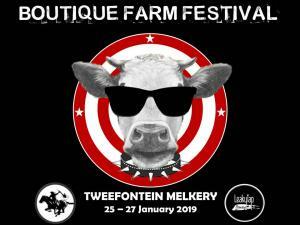 R555 per person including festival shirt.